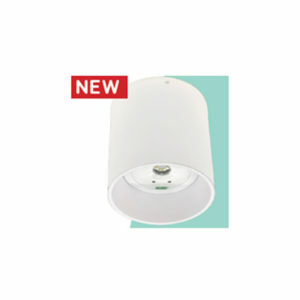 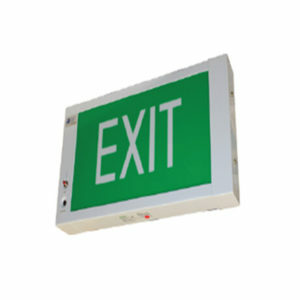 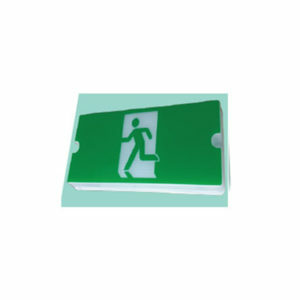 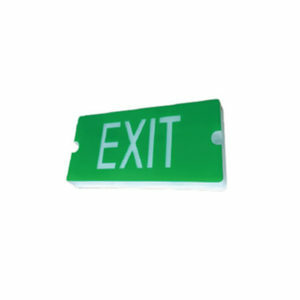 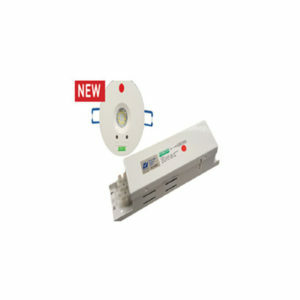 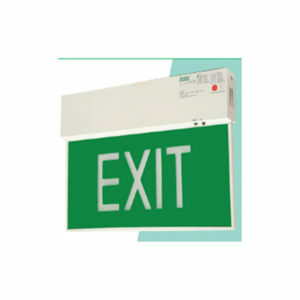 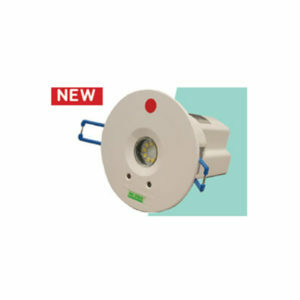 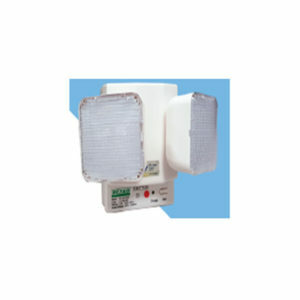 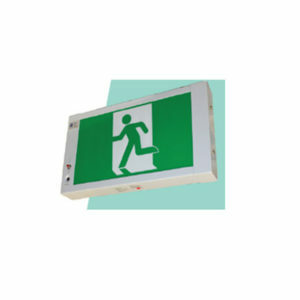 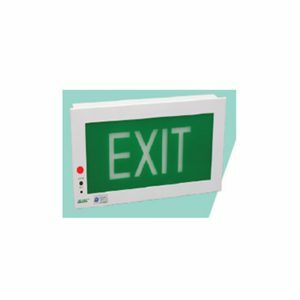 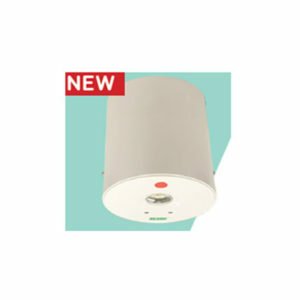 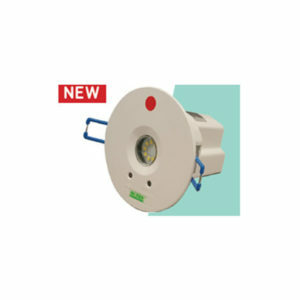 Established in 1992, Denko Lighting Pte Ltd specializes in the design, development and manufacture of innovative emergency lighting, exit signs and related products. 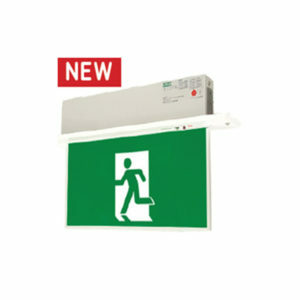 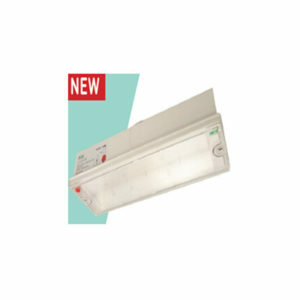 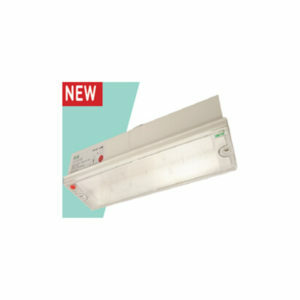 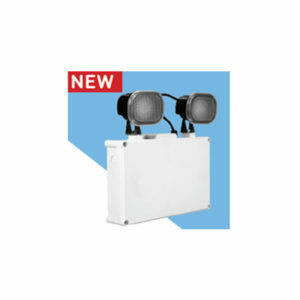 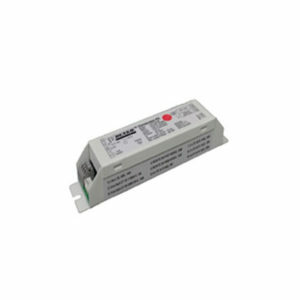 As one of Singapore’s leading manufacturers in the emergency lighting market, Denko Lighting takes pride in product quality, reliability and innovation of emergency lighting products to meet and exceed the needs of both local and overseas customers. 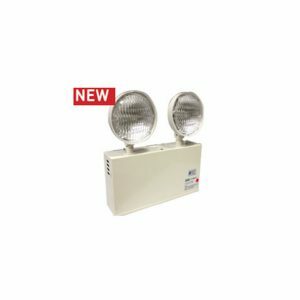 Denko Lighting’s products are listed under the Product Listing Scheme – a safety and product quality certification accredited by TÜV SÜD PSB Singapore which bears the mark of excellence as required by international standards.